Following their striking first album, « Exile » takes the listener on a wandering quest illustrated by oppressive atmospheres, monumental riffs, thundering bass and tortured vocals.  Mixed and mastered by Francis Caste at Sainte Marthe studio (Kickback, Hangman’s Chair, No Return…), “Exile” is more than a mere sequel. 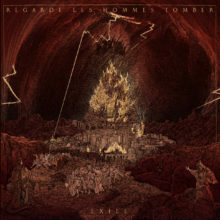 REGARDE LES HOMMES TOMBER delivers an accomplished work in an imposing and epic second album.